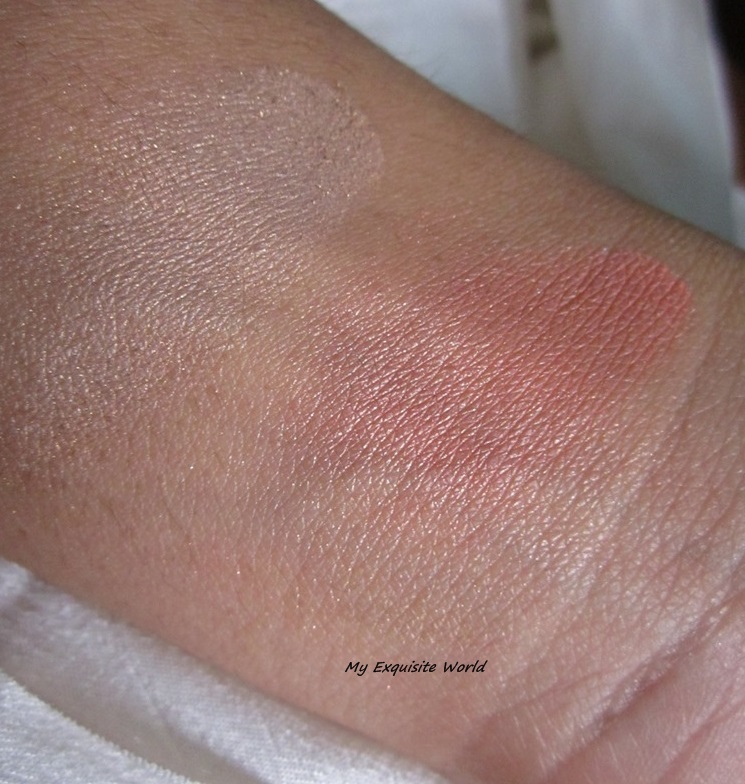 In the past,I have tried Flormar lipglosses and Colored liners.When I saw there blush,I had to buy it as I have always been happy with Flormar products. 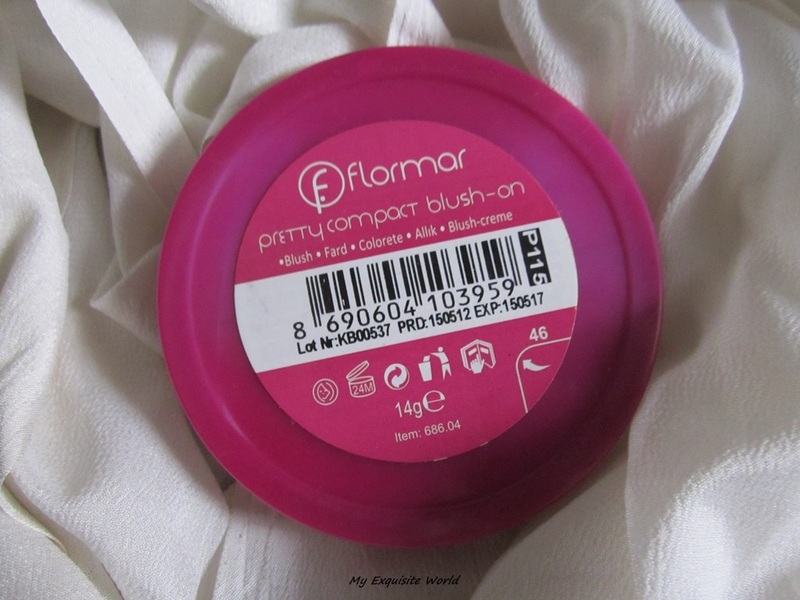 Flormar Professional Make-Up develops ultra-fine, smooth and ultra-wearing blush-on. 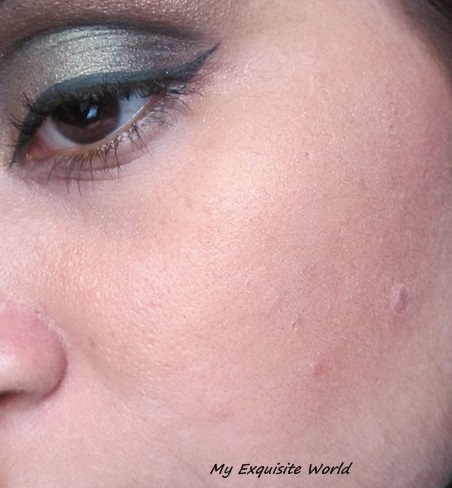 It sets the make-up and at the same time allows perfect touch up during the day. Improved micronizing technology allows the powder to feel velvety and smooth on your skin and under your fingertips. 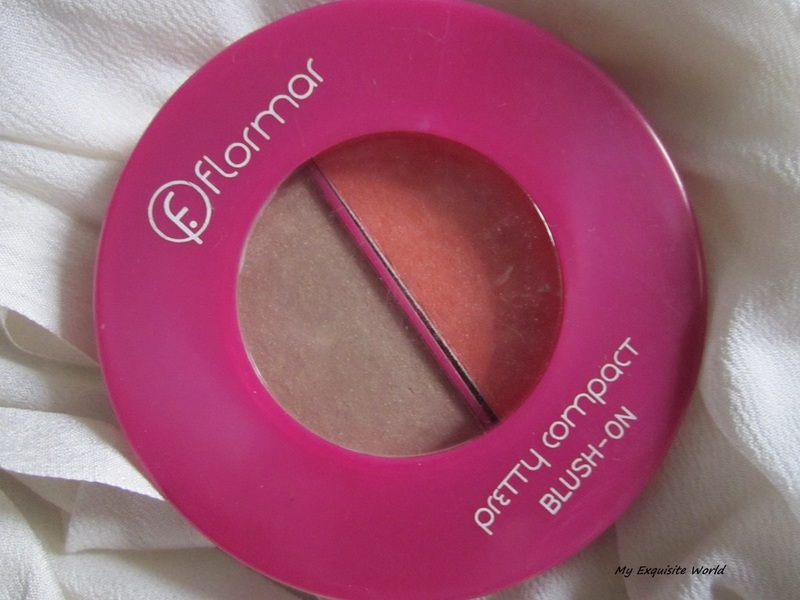 PACKAGING: Flormar Pretty Compact Blush-on has round orange colored compact .It is not very attractive but can be overlooked at the price it is available at. SHADE: I have P115 which is a duo combination of Light tangerine peach and a champagne tan highlighter shade. 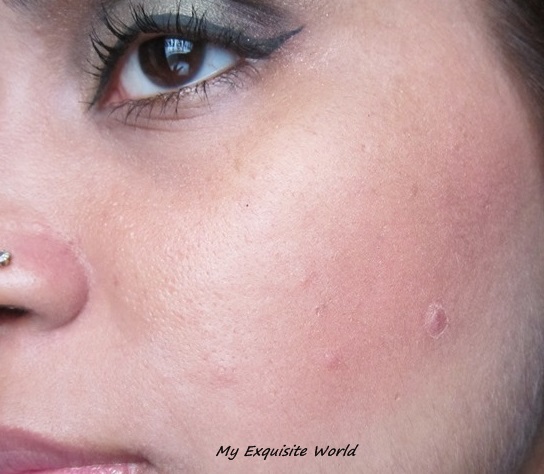 MY VIEWS: I got really curious to see Flormar at DLF saket where they had just put some products on display.I bought a lipstick and blush.The blush is really reasonable and the texture is smooth.It does has a bit of fallout which is basically because of the presence of shimmer in it.The apply easily and blend well with each other. 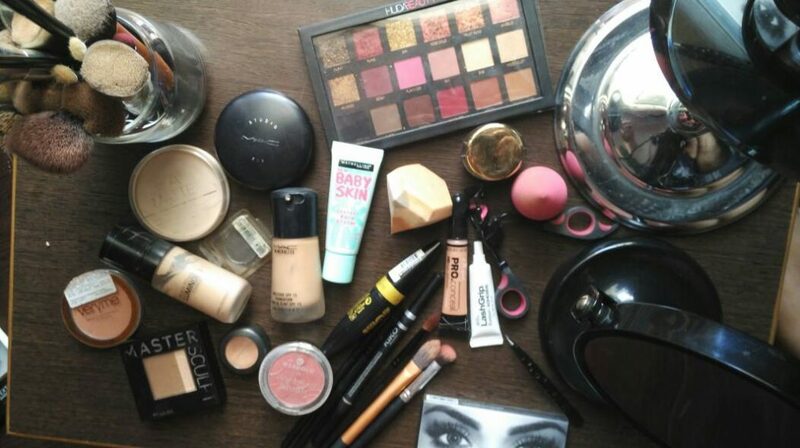 The highlighter shade provides a nice sheen to cheeks and highlights the cheekbone.However, over application can lead to muddy face as it is a tan shade.It can also be used as a bronzer.The blush is really beautiful and will complement all skin tones. 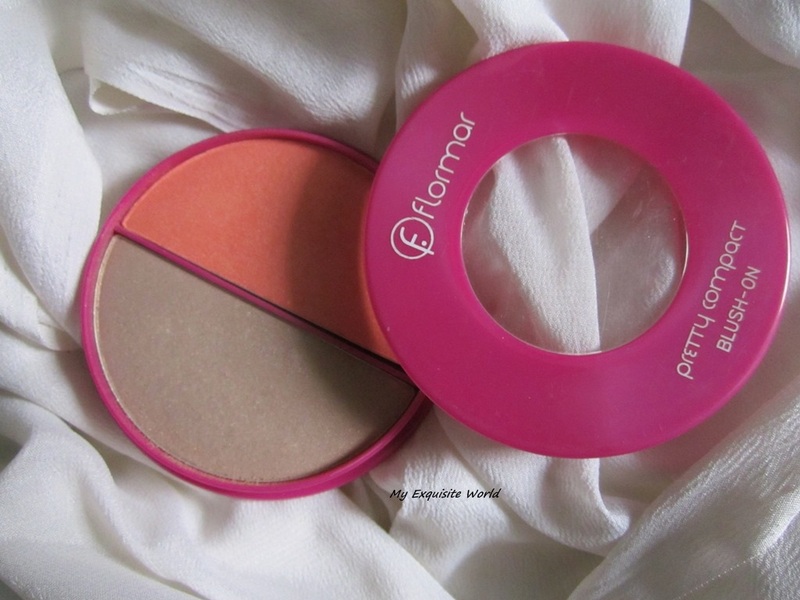 RECOMMENDATION: Besides the packaging and the staying power,I really like the blush and the highlighter.It is a change from basic highlighters that I use ans can doubled up as a bronzer as well.It is not easily available at present but I guess,Flormar is soon to hit Indian Market will their proper stores.Few Flormar products can be spotted at NewU as well.